Hannibal Lecter & Will Graham. 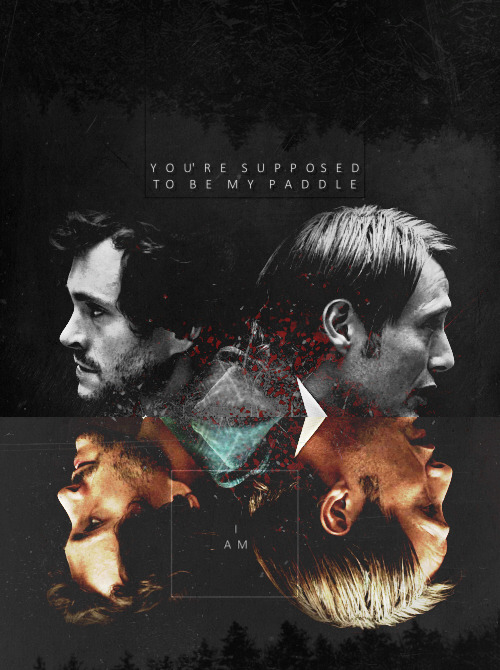 “You fail, there’s a paddle.”. Wallpaper and background images in the 한니발 TV 시리즈 club tagged: hannibal season 1 hugh dancy will graham mads mikkelsen hannibal lecter. This 한니발 TV 시리즈 fan art contains 애니메이션, 만화, and 만화책. Hannibal: Sorbet (1x07) / Dr. Bedelia Du Maurier. Bryan Fuller shares this behind-the-scenes peek with Director David Slade and Hugh Dancy.